Posted on 12/07/2017 Surviving family members may have a Florida wrongful death claim even though a pedestrian is partially at fault for stepping into the path of an oncoming vehicle. According to findings from Transportation for America, a non-profit group that looks at transportation policies in the United States, Florida has some of the highest rates of hit and run fatalities in the country. If you or someone you love has been injured in a hit and run pedestrian accident in Florida, it is critical that you immediately report the crime to the police and seek medical attention. As you recover, you likely will have a lot of questions and uncertainty about how to seek compensation for your injuries. This is true whether or not the person who committed the hit and run accident is ever identified. 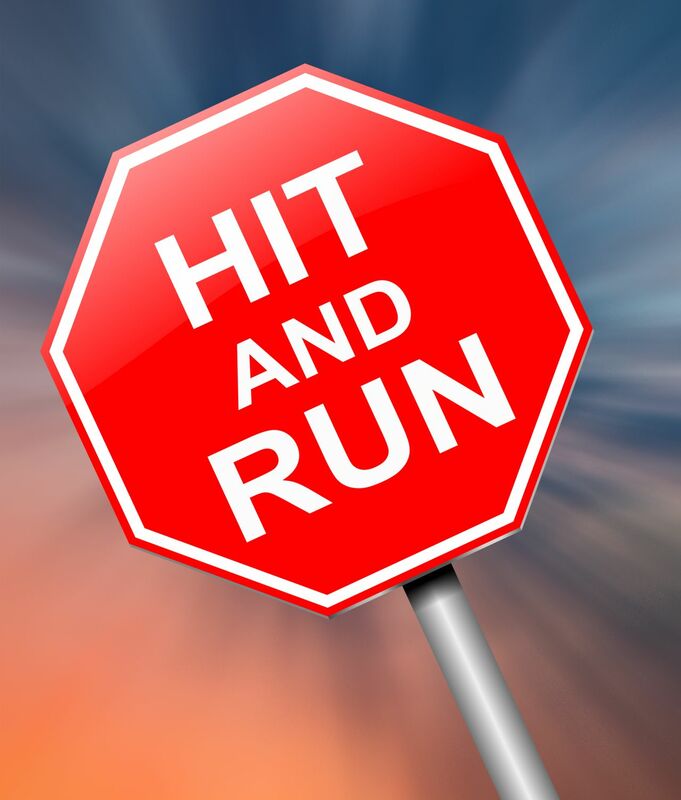 Why are Hit and Run Pedestrian Accidents So Common in Florida? Transportation for America theorizes that hit and run pedestrian accidents are so common in Florida because our state is a highly developed area with a great deal of urban sprawl. While there is plenty of space for motor vehicles, there is very little space afforded for pedestrians and cyclists. Many sidewalks in Florida are built right beside a roadway. The high occurrence of hit and run accidents in Florida has affected stiff penalties for hit and run offenders, as well as remedies for the victims. A victim’s financial recovery after a hit and run pedestrian accident in Florida is complicated by the fact that, quite often, the victim is unable to hold the responsible party liable for their damages in a Florida injury claim. The Crimes Compensation Trust Fund is one option for victims of a hit and run accident in Florida. The Crimes Compensation Trust Fund was established to provide injured victims of criminal acts, such as hit and run accidents, with monetary compensation for their medical expenses and any loss of support. Survivors of hit and run victims may also be eligible for compensation under this fund. There are specific criteria under which a victim may recover money from the Crimes Compensation Trust Fund. To seek compensation from the Crimes Compensation Trust Fund, a victim should apply with the Florida Bureau of Victim Compensation. It is important that you apply for this compensation as soon as possible after your hit and run accident in Florida, as the application and receipt of funds is time sensitive in nature. The Crimes Compensation Trust Fund is maintained and funded using fines paid by convicted offenders for various crimes, such as a hit and run accident in Florida. The Attorney General of Florida awarded more than $19.3 million to Florida crime victims in 2009 through the Crimes Compensation Trust Fund. Apart from recovering money from the Crimes Compensation Trust Fund, a victim of a hit and run pedestrian accident in Florida may turn to their own auto insurance policy for compensation. After a hit and run pedestrian accident, a pedestrian accident attorney can look at the facts of your case and also conduct a thorough evaluation of your various insurance policies to determine your options for compensation through your own insurer. In a standard pedestrian accident, your medical expenses may be paid by either party’s personal injury protection (PIP) insurance. Since you are likely not able to pursue these damages from the driver, your attorney may pursue these damages from your insurer. This coverage usually maxes out at $10,000, which is typically not nearly enough to address the serious injuries acquired in a pedestrian accident. Another option to explore is uninsured motorist coverage. If you carry this type of insurance on your vehicle, your attorney can pursue additional compensation for your injuries based on the limits of your uninsured motorist coverage. While you can’t predict whether an accident will happen to you or someone you love, you can be sure of your first course of action following a hit and run pedestrian accident in Florida: seek immediate medical attention, then contact a pedestrian accident attorney as soon as possible.